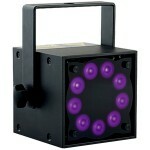 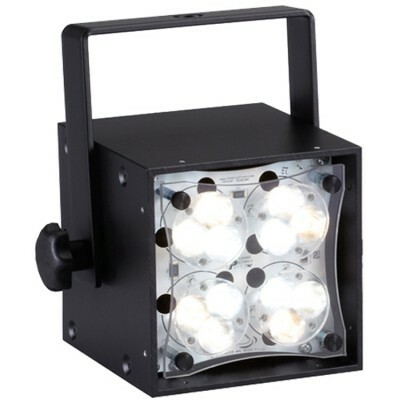 Designed by The Black Tank is the smallest, most affordable, high-powered UV light available to lighting professionals. 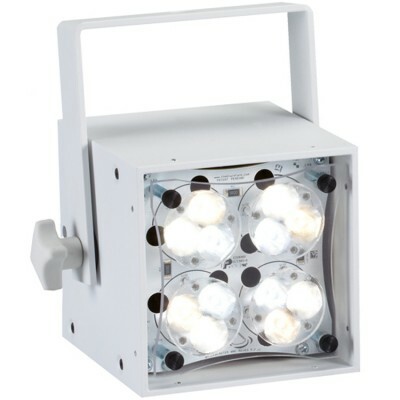 Drawing just 50W of power, it outperforms competitor fixtures that require twice the power and weight 2X-3X more! 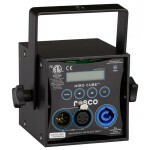 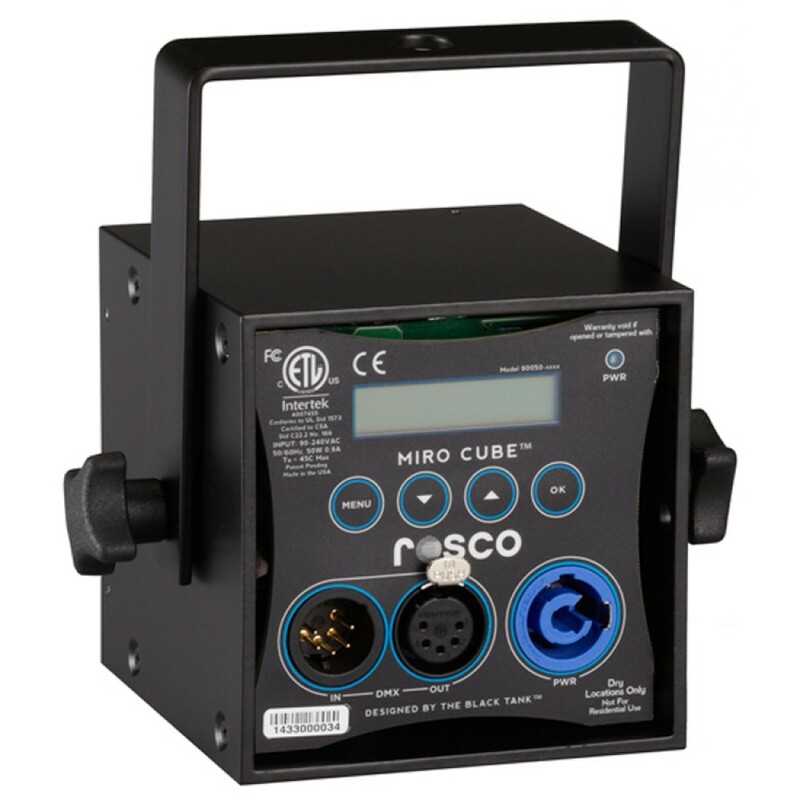 The fixture allows for full speed 8 and 16-bit DMX dimming or stand-alone control via the intuitive LCD controls on the back of the unit.